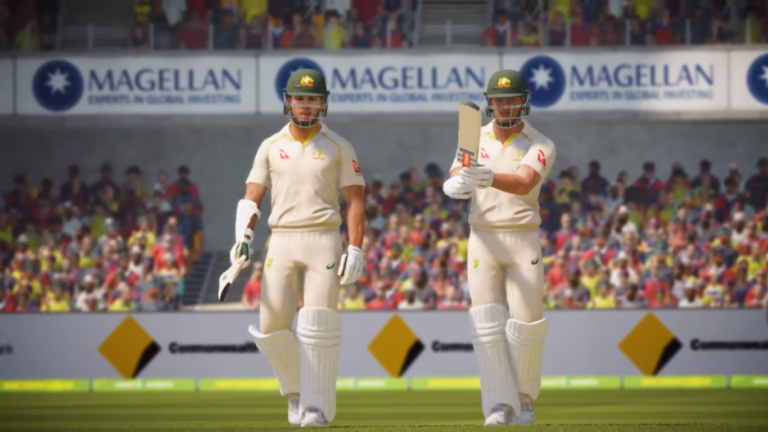 Ashes Cricket shows off a new trailer and some brand new women's players visuals | PowerUp! 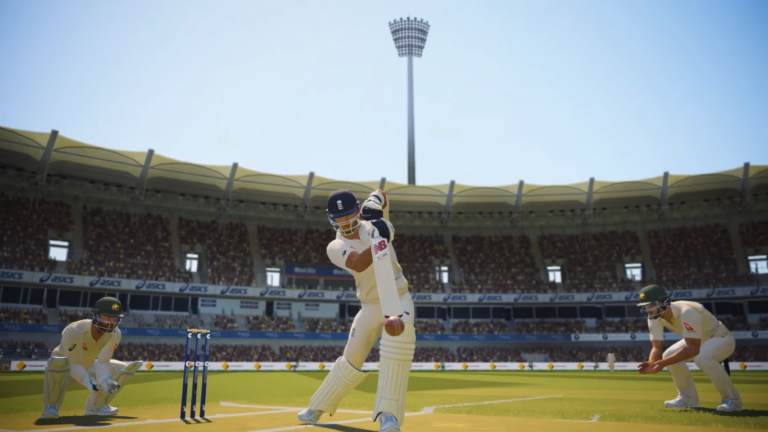 Big Ant has released some brand new visuals and a trailer from the upcoming Ashes Cricket title. 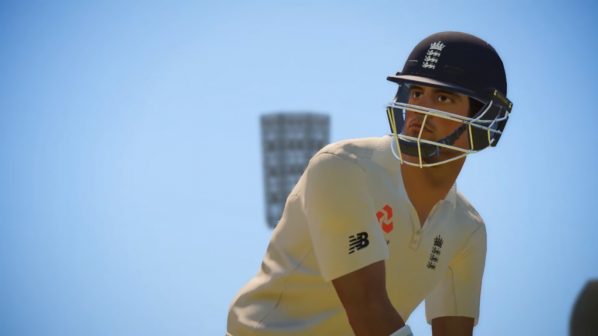 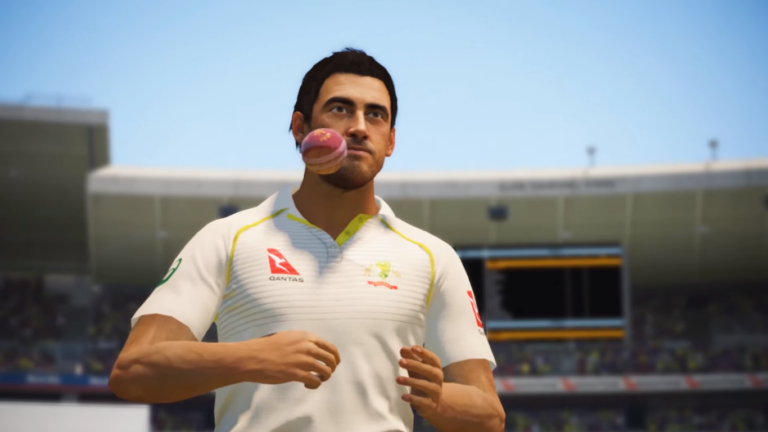 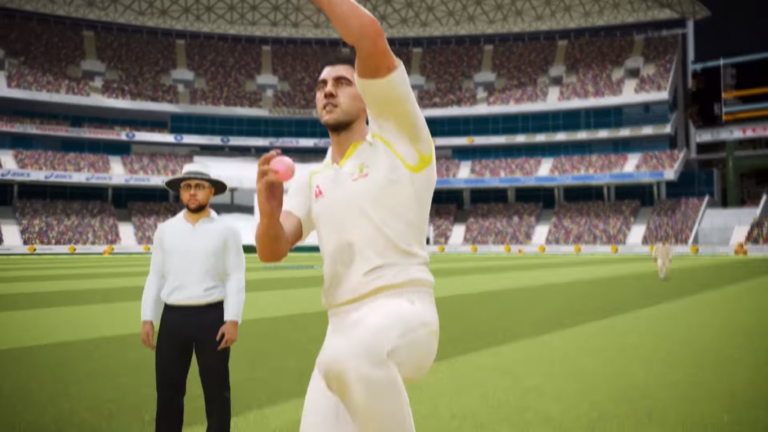 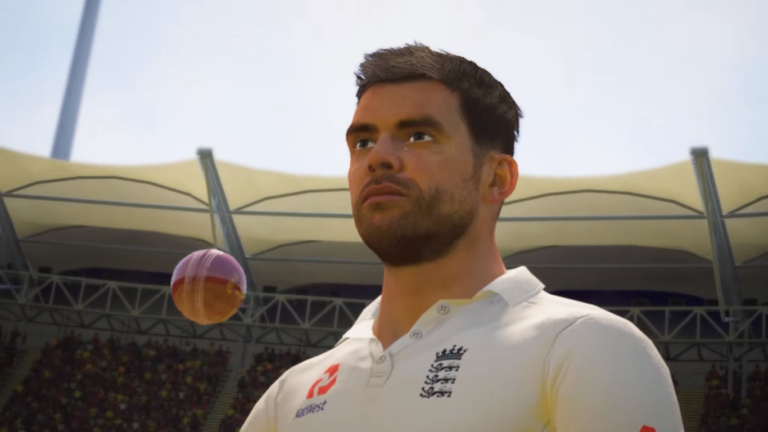 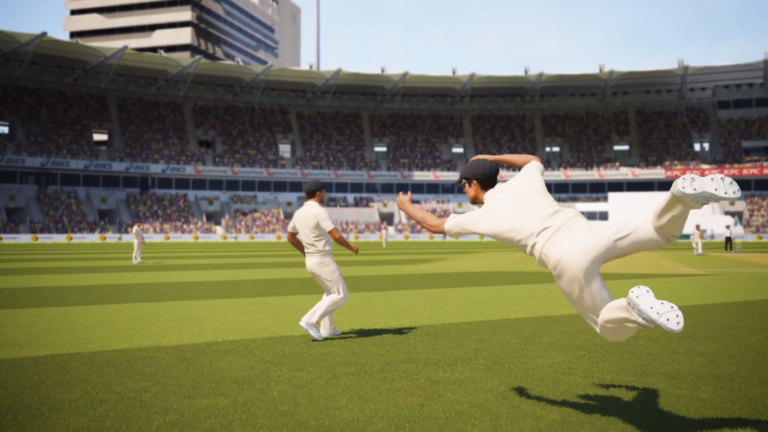 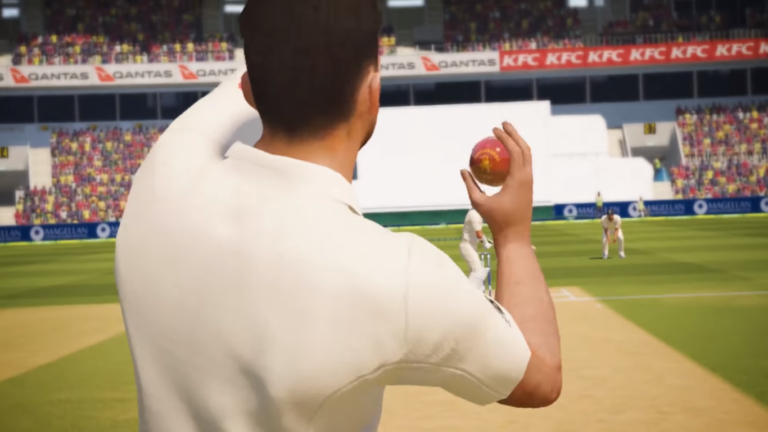 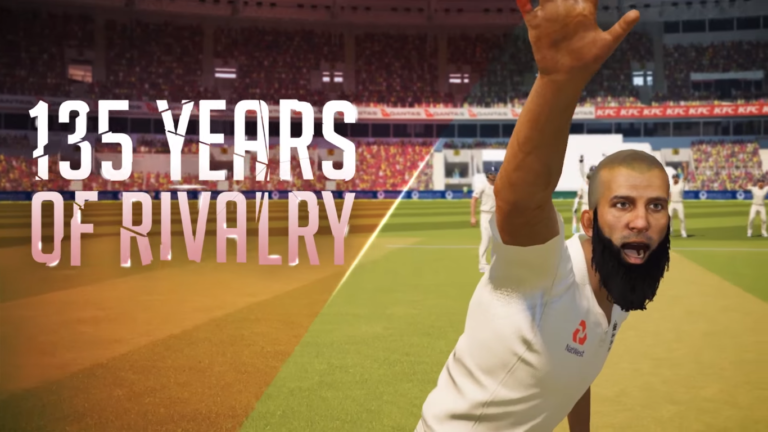 Two new images have been released showcasing the photorealistic players and this time they feature two female cricket players. 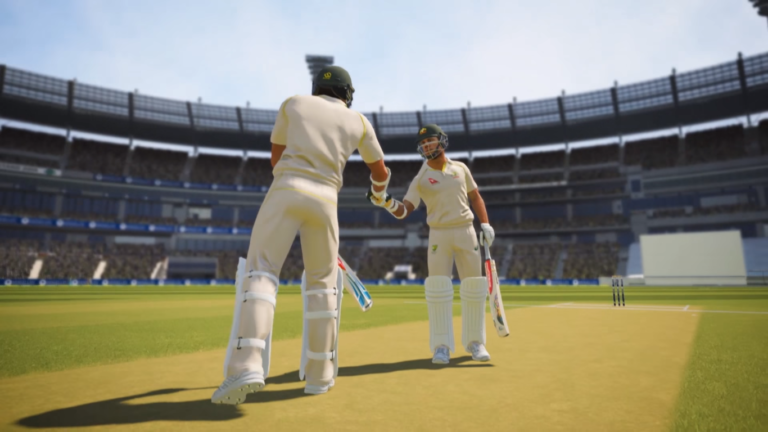 We first included women players and teams in Don Bradman Cricket 17, and it was a feature that players really appreciated. 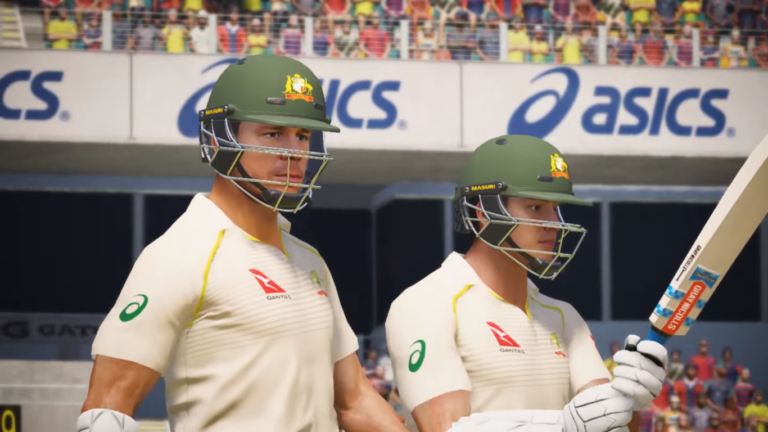 The inclusion of the female teams gives even more depth and variety to the game. 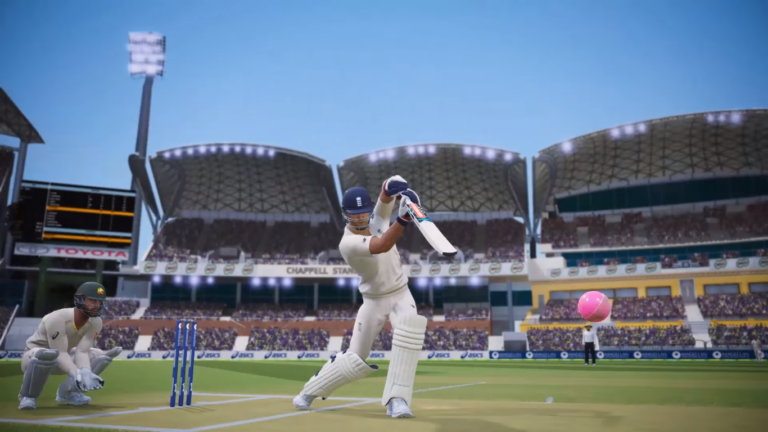 It’s been a privilege working with each of the players to further enhance what we can offer gamers with the women’s competition in Ashes Cricket. 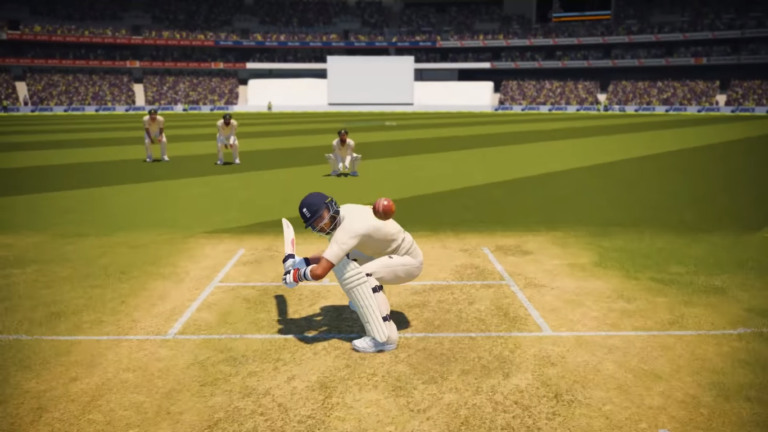 A new trailer for Ashes Cricket has also been released, but sadly it does not feature any female players. 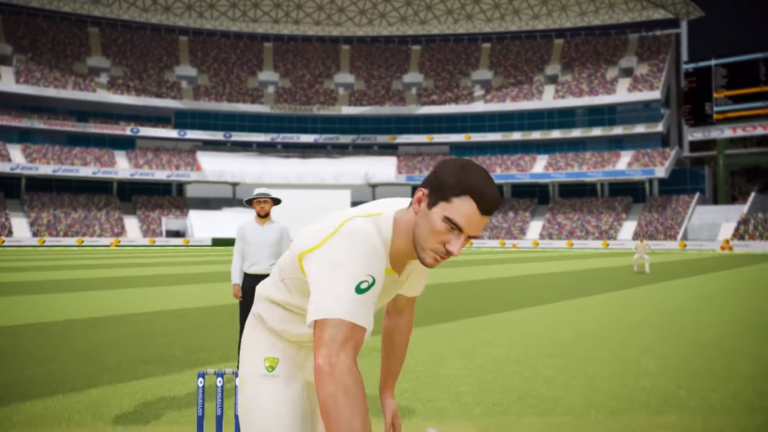 The trailer is a bit of a sizzle reel and shows off some batting, bowling and fielding as well as the characters faces and motion capture. 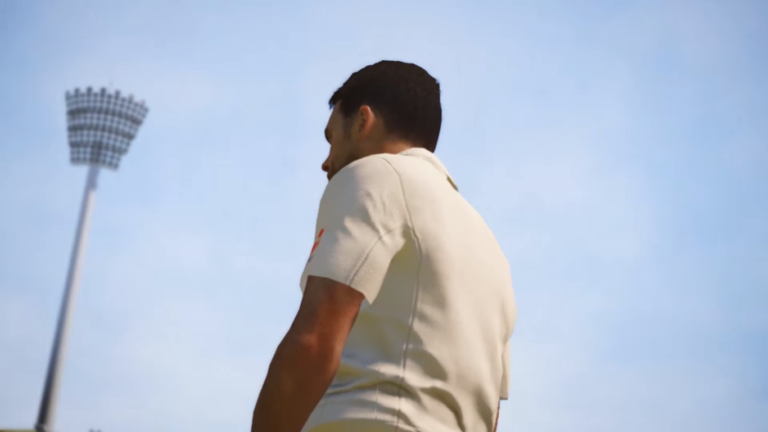 We managed to snag a few screenshots from the trailer which you can view below. 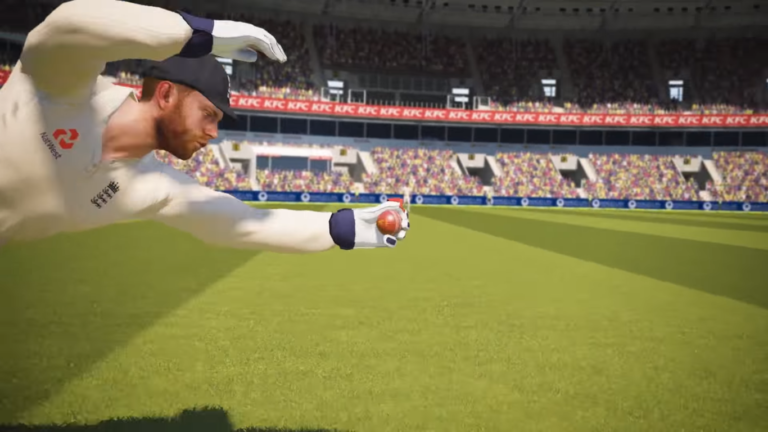 Ashes Cricket is launching for PC, PS4 and Xbox One on November 16.